The Golden Crest Circle of Omicron Delta Kappa is currently hosting a canned food drive as part of the National Day of Service. 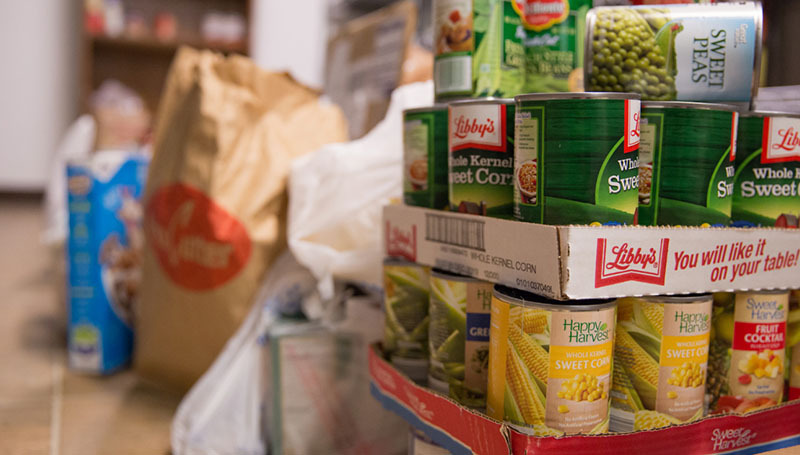 Canned and boxed foods can be delivered to the boxes in Billingsly Student Center, the Criminal Justice Building, the León Health Sciences Building, Hearnes Hall, Kuhn Hall, Leggett & Platt Athletic Center, Plaster Hall, Reynolds Hall, Spiva Library, Taylor Education, the Taylor Performing Arts Center, Ummel Hall and Webster Hall. Members of the National Leadership Honor Society chapter will continue the canned food drive through April 12. Donations will be distributed to those in need by Watered Gardens.